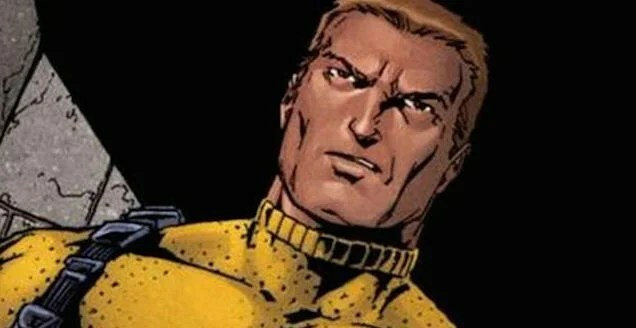 The other day it was reported that The Killing’s Joel Kinnaman was the top choice to replace Tom Hardy as Rick Flagg in the Suicide Squad movie coming out next year. Now that news has been confirmed the actor has a deal all set up. Suicide Squad is planned for an August 5th release next year and is being directed by Fury‘s David Ayer. The film stars Will Smith as Deadshot, Margot Robbie as Harley Quinn, Jared Leto as the Joker, Jai Courtney as Captain Boomerang, and Viola Davis as Amanda Waller. Are you happy with Kinnaman’s casting? Leave a comment and let us know!